I grew up in Michigan, surrounded by the Great Lakes. The water has always been a draw for me and I have always been fascinated by lighthouses, and the lore of the lighthouse keepers who used to keep them lit - often living in remote and isolated locations - sometimes alone, and sometimes with their wives and families. While I think the realities of such a life would be harsh and not my cup of tea at all - my preferred method of camping involves real beds, flush toilets and showers - the romantic fantasy of such a life has often filled my dreams, much like the idea of the windswept moors in Wuthering Heights. Beautiful in dreams and books - maybe a bit bleak in reality. I became passionate about lighthouses and visited several when I lived in Michigan, some of which are now museums. I even went so far as to climb to the top of one and stepped out onto a little balcony at the summit where I clung to the tower due to my fear of heights while my children danced around the railing and I panicked they would fall. Luckily we all survived and the view was gorgeous. My love of lighthouses inspired the setting of my new novella, The Beacon. My many years of fantasies were never so chilling, however. An old lighthouse on an isolated island. What could be more exhilarating - and maybe a bit spooky - than that? 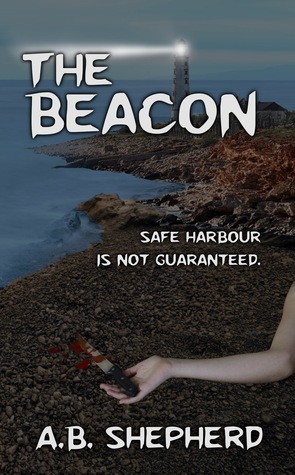 The Beacon is a psychological thriller/suspense novella and is available now on Amazon. I hope you will check it out. Do you have a love of lighthouses too? Lifeboat is her debut novel. 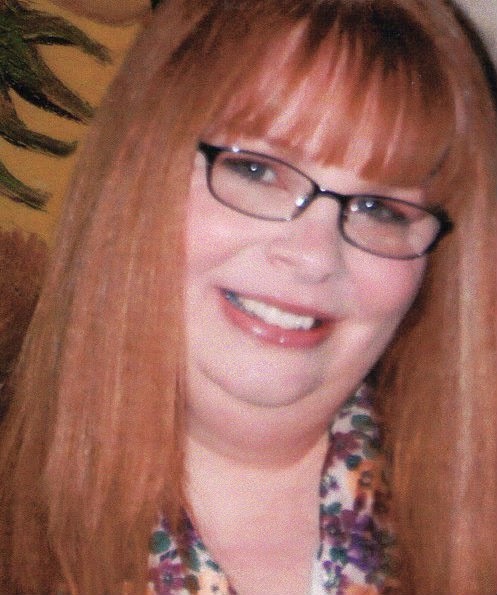 Her second book, is a novella titled The Beacon. I LOVE this writer! And the cover is amazing. Donna thanks again. 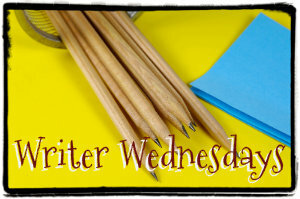 You have been so gracious to host my guest post today in addition to reviewing The Beacon yesterday. I'm still chuffed to be compared to the great Edgar Allen Poe! And Alison, thank you. Jessica you are everywhere! :) Thanks for your support.